The first time I read the book, The Five Love Languages, was like the first time I went to the eye doctor and was fitted with a pair of eyeglasses. Suddenly, I looked at the world in a whole new way. Everything was crisp and clear! This book made me see people and relationships in a more clear way. The author, Gary Chapman, found in his marriage therapy practice that couples express and interpret love through five languages: words of affirmation, quality time, receiving gifts, acts of service, and physical touch. There are Love Language books about children in regards to family relationships, but I think the principles of this book can easily be applied in a school setting as well. Think about your class, do you have a student who frequently brings you a little gift? Maybe he/she picked a flower from his/her flowerbed or gave you a new a packet of stickers. This student’s LL is receiving/giving gifts. Do you have a student who always wants to be your helper? This student pushes in all the students’ chairs before coming to circle time or realizes you forgot your whistle at recess time before you do and brings it to you. This student is showing acts of service. What about the student who always wants to hold your hand when he or she is line leader? His or her L.L. might be physical touch. Have you noticed how when you compliment you class some students sit up a little straighter and with other students it has little impact? The students sitting up straighter are probably in the words of affirmation group. 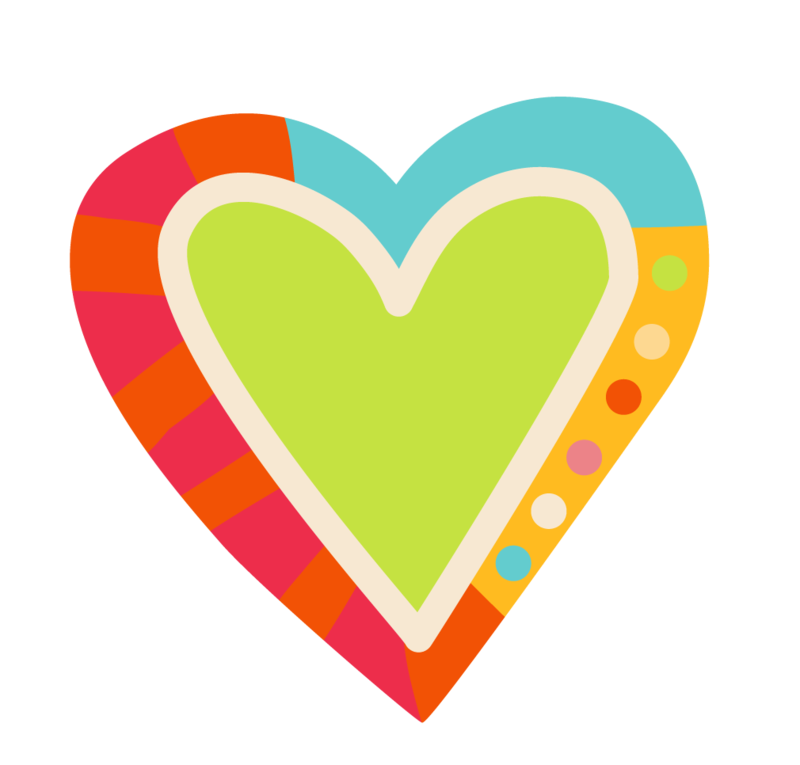 During this month of love, try an experiment, see if you can identify the love languages of a small group of students that you have concerns with. Those students who are falling through the cracks, the behavior problems, the quiet student who is reluctant to participate, and see if reaching them their their love language makes a connection. You might be pleasantly surprised with the results! I am linking up with Dana @Fun in 1st Grade. Hop over to her blog! I agree. To have this book is to be able to see yourself and others with brand new eyes. Thanks for the great links. 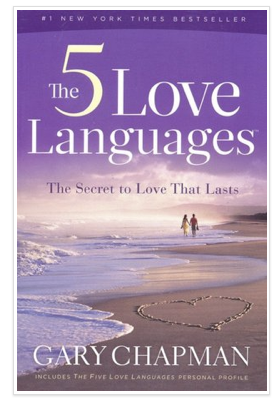 Chapman has a book on the 5 love languages of children too. I bought it and still haven't read it. Thanks for your post. It reminded me to try to figure out how to better reach those challenging students. This is so encouraging to me as I look toward a new year with new first graders. Thanks for a great challenge to use this book with my class. Excellent idea! I may have been doing some of this intuitively, but applying it concretely is bound to be helpful. I've read the book. Refer to it often in conversations with my friends and kids, but have NEVER thought to apply it to my classroom! This is a great Ah-HA moment for me tonight! I am grateful! Awesome! I am going to have to read this! Thanks for sharing it! Oh, I love this book, but I hadn't thought about applying it to school. Thanks.